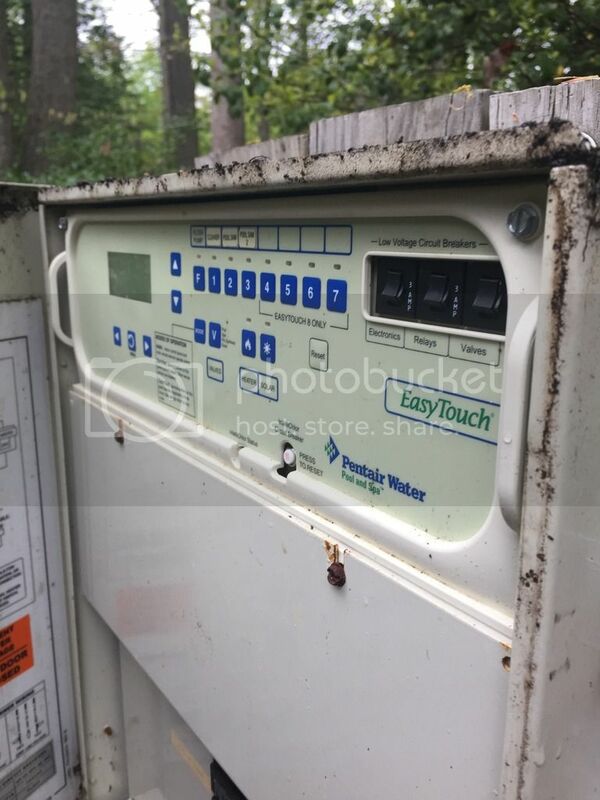 Seeking Recommendations: Best Place to Buy New Pump, Filter, etc. I am in the market for a new pump and filter. I currently have a Pentair 1.5 HP WhisperFlo pump and a Pentair Quad D.E. filter. 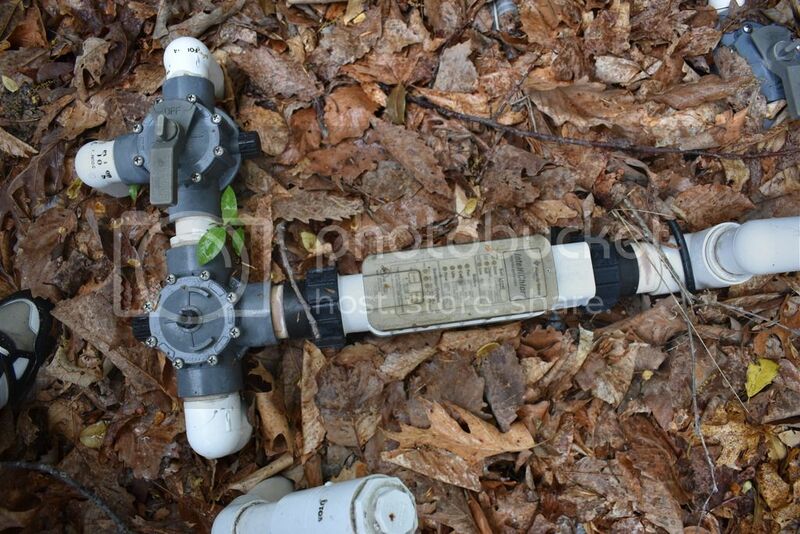 There was also a booster/cleaner pump previously plumbed into the system but has since been taken out. These items will be paired w/ a Pentair Easy Touch Controller, IntelliChlor IC40 and AquaHeat LS electric heater. Where would be the best place to purchase replacements? The local pool company quoted several hundred dollars higher than Amazon (yes--I understand they are a small business and need to make a profit). Any advice would be greatly appreciated. Thank you. Why do you want a new pump? Save on electric costs? The local pool guy probably included installation. Do you have experience with installing a motor like this? You apparently have a Pentair wisperflow single speed pump. Upgrading to a vs or 2 speed will save money. 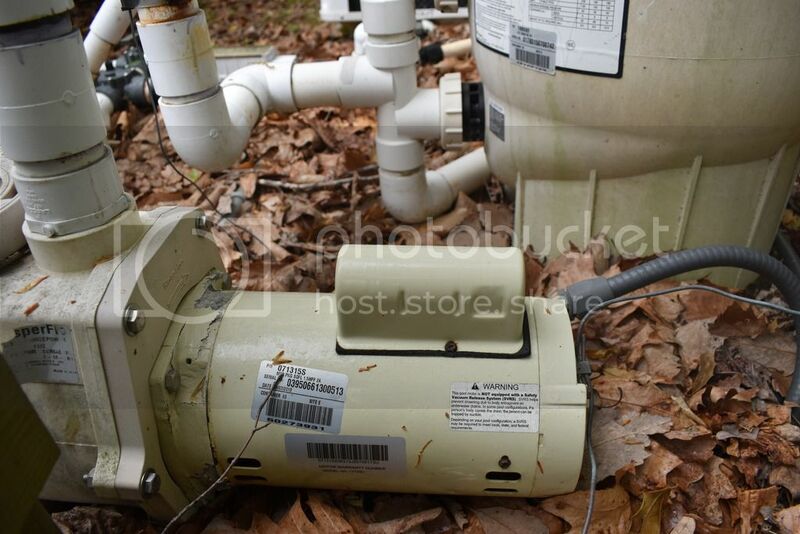 gwegan--The installed pump is seized so I need a new one. I was thinking I would go w/ a VS pump to save on energy costs. I would probably have someone do the install--the local guy quoted me parts + labor so it wasn't included. Seems like an honest guy though. I know the pump is seized and the equipment is pretty much shot. It wasn't well cared for and was not operated last year. I didn't even think about the warranty. That's a very good point. 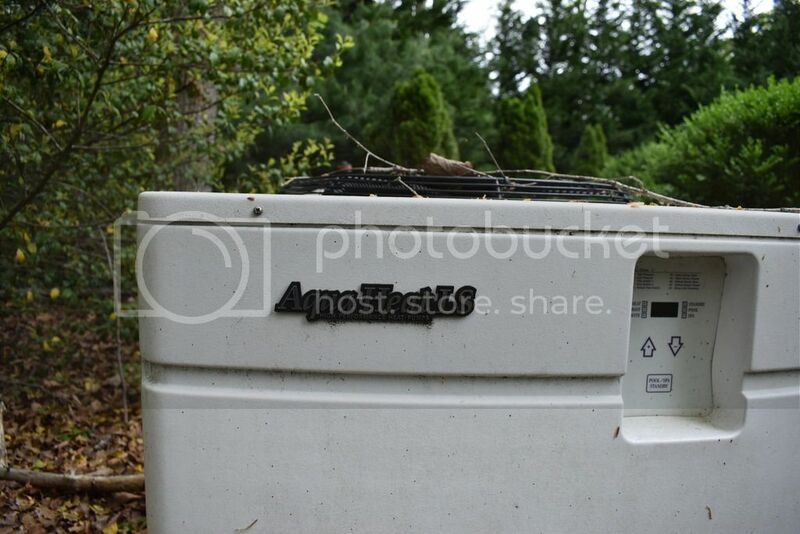 I need to ask the pool company. Appreciate it! Depending on what you buy you might see whether the warranty is worth spending the extra money for installation and extra cost above savings buying online, if applicable. Some warranties are basically useless and you pay all shipping costs, etc. Again, you have to look at what you are buying, what it is worth, savings to purchase online, whether you could install yourself, fine print in the warranty, etc. Some of the higher end Pentair pumps go from a 3 year warranty with professional installation (no purchasing online) to a 60 day warranty if purchased online (regardless of who installs). In answer to your question about options of where to buy I purchased my pump and filter from InyoPools online.